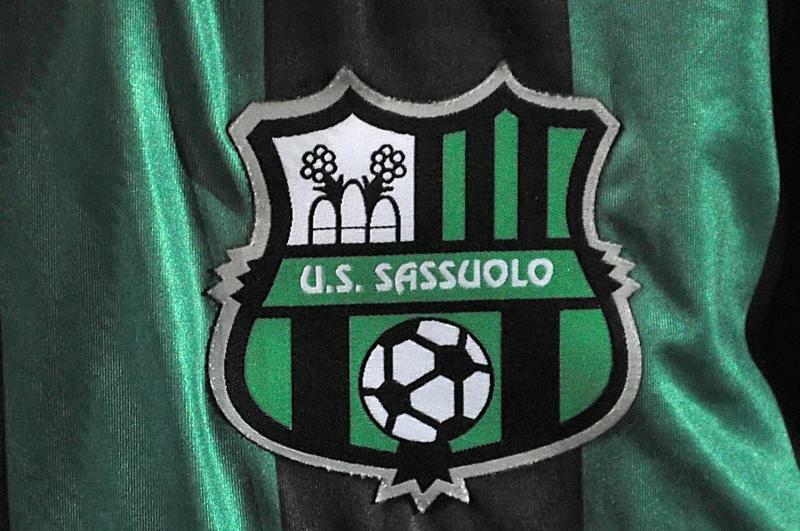 U.S Sassuolo is a Italian club and this club is also plays now in Italian biggest tournament Italian Serie A. This club was established in 1920 and also it has also many successful history. In 2015 Italian Serie A session this team is starting to plays in 12th position. There are many countries famous player are playing in this club and this club plays them a good salary every year. Here we make a yearly salary table of U.S Sassuolo. Nickname: The Black and Green. This is the yearly salary table of Sassuolo and this club is one of the richest club of Italy. It’s total worth is £70.28 Million and recently Nicola Sansone has signed in contract here £2.60 Million. 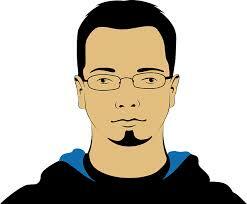 Guys stay with us for more football news.